A playful wiggle, a warm snuggle, a beautiful grey face. 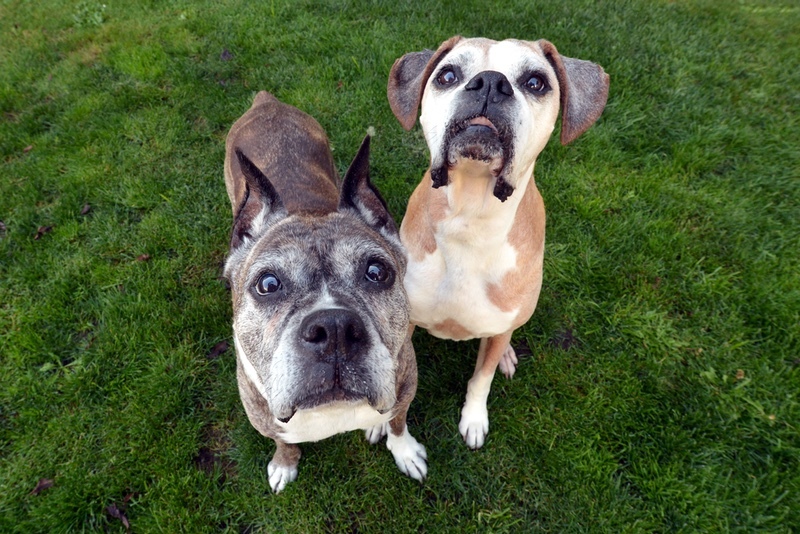 Time after time, the senior boxers who have entered our care have shown us that age does not rob dogs of their capacity to love with all their hearts or to make our lives better through their sweetness, their fun, and their grace. Rescuing older dogs can be a strain on a rescue’s financial and volunteer resources since older dogs’ medical expenses are typically greater and their time in foster care often longer than that of younger dogs. This why so many senior dogs who find themselves in shelters never receive a chance at a forever home. However, NorCal Boxer Rescue cannot accept it as tolerable for a senior boxer to die alone and before its time at a shelter. That is why we are so grateful to have supporters like you, who share our belief that an older dog is as deserving of love and comfort as any other dog. 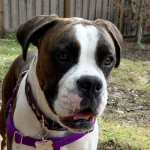 You have enabled us to say “Yes, we can help!” when there is an older boxer in need. In 2016, we provided care for 30 senior boxers, and almost 18% of the dogs we impacted were senior dogs. 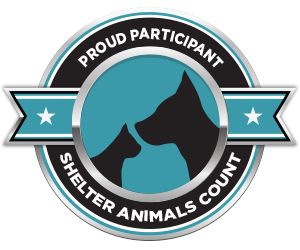 Approximately 30% our expenses in 2016 were dedicated to the care of these dogs. This is something each of our supporters should be proud to have made possible. 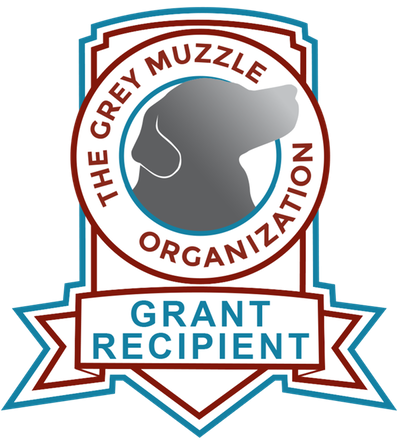 To formalize our commitment to helping senior boxers, we are pleased to announce the establishment of the Wizened Wiggle Butts Fund. This fund, dedicated to the care of senior boxers, will help sustain our commitment to saving senior boxers, who are so often overlooked, but who have so much to offer. Thank you for supporting these beautiful, deserving dogs. On average NCBR spends $975 every week on expenses for senior boxers? NCBR spends an average of $1800 on medical, food, and behavioral costs for each senior boxer it cares for? 17.75% of the dogs we impacted in 2016 were senior boxers? Our first adoption of 2016 (on Jan. 1) was a senior adoption! Yay Maggie! Our last adoption of 2015 (on Dec. 31) was a senior adoption! Yay Bella! We offer a reduced adoption rate for senior boxers? 30 senior boxers enjoyed a stay in one of our loving foster homes in 2016? 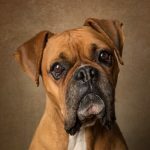 15 senior boxers were adopted in 2016? NCBR provided hospice care to seven terminally ill seniors in 2016?